Level X Harcore Pre Workout Formula is another Hard hitting Pre Workout from OCD Nutrition designed to Rock your world! Level X certainly takes a High Stim Pre Workout to another level, without overloading the formula with Caffeine. Using Cutting-edge compounds to help stimulate brain function including, Eria Jarenis and Alpha GPC this formula is bound to support “Lazer Like Focus”. 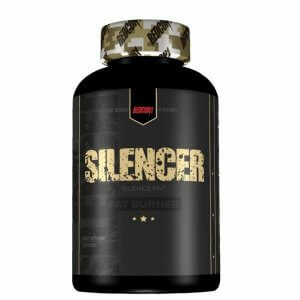 It also packs a big punch of Vaso Dilation ” Pump ” Ingredients such as L-Arginine Monohydrochloride, Agmatine Sulfate and L-Citrulline DL-Malate in a 1:1 Ratio. When it comes to quality the formula is built on Trade Mark ingredients like ” Infinenergy ” to boost overall energy in a longer lasting form than Caffeine Anhydrous thats typically short lasting in the body. So if you after a hard-hitting Stim based Pre Workout plus a good solid Pump you cannot go past the OCD Level x product.